We don't know why T-Mobile isn't trumpeting this, but Deutsche Telekom's Q1 results are out, and the multinational carrier says that over one million G1s have been sold in the US, making up a majority of the 1.5 million 3G devices currently active on T-Mo's network. That's quite an accomplishment in just six months, considering the Android handset launched without nationwide 3G coverage -- it's better now, but we're talking just 21 cities back in October. Of course, a million's just a drop in the bucked compared to the number of Blackberrys, iPhones, and Windows Mobile devices out there, but we've got enough of a soft spot for Android to overlook it -- now let's get some more devices out the door and really boost that marketshare number, shall we? 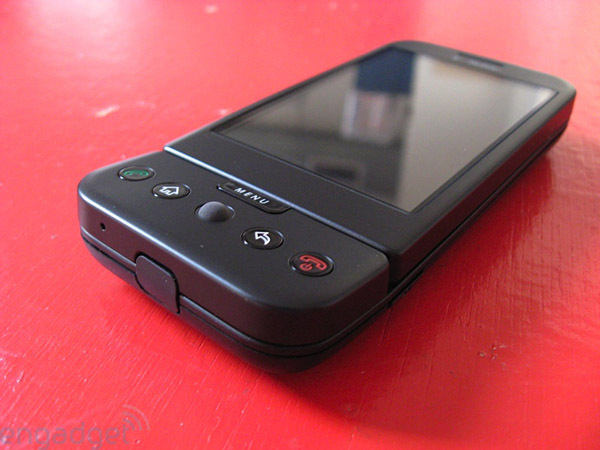 T-Mobile sells a million G1s in the US originally appeared on Engadget on Thu, 23 Apr 2009 12:47:00 EST. Please see our terms for use of feeds. Tagged with T-Mobile, g1, google, linux, open source. April 23, 2009 by Ben Pike.